As we all know by now, fuel prices rise and fall. 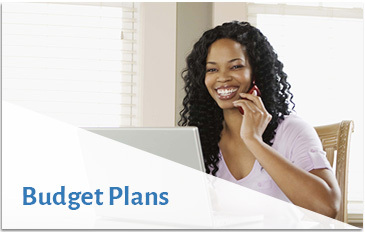 If you worry about rising prices, then our capped price program plan may be for you. This plan caps your next winter’s delivery price at $3.05 a gallon. Here is how it works: You pay for your heating oil now at $3.30 a gallon with your credit or debit card. This is the cost of your heating oil at a capped price of $3.05 a gallon, plus a 25-cent-per-gallon nonrefundable program fee. This fee makes it possible for your delivery price to go lower than the $3.05 capped price, if market conditions permit. If you pay by cash or with a check, we offer a 5-cent-per-gallon discount off the nonrefundable program fee, so our total cost when paid with cash or check would be $3.25 a gallon. If at the time of your oil delivery, our price is lower than the capped price of $3.05 per gallon, you will be charged the lower price. IT’S A WIN-WIN SITUATION! No other costs, no clubs to join, no annual storage fees to pay, no commodity fees, no penalties, nothing else. Act now! First come, first served. This offer ends September 30, 2018, or without notice when the limited supply of heating oil available at this price has been sold. Your payment is the only way to secure your gallons. There are no reservations. If you need help determining how many gallons to purchase, just click on the Contact Us tab and choose how you wish to contact us. In order to participate, your account must be paid in full. The prepurchase price is for deliveries made through June 30, 2019. Any gallons remaining after June 30, 2019, will be refunded at $3.05 per gallon. The $0.25-per-gallon program fee ($0.20 per gallon if paid by cash or check) cannot be refunded. Any other charges to your account, including, but not limited to, Comfort Protection Plans, service calls, Tank Protection or taxes, must be paid separately. If not paid, the number of prepurchased gallons remaining will be reduced. 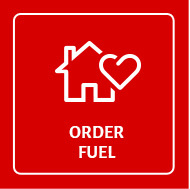 Deliveries may be curtailed and your capped-price gallons refunded due to acts of God, war or any cause beyond the control of Fredericks Fuel and Heating Service that would prevent us from delivering the agreed-upon quantity of oil. 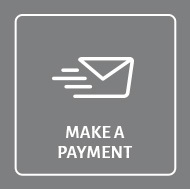 When your prepaid gallons have been delivered, the balance of your deliveries will revert to our then-posted price. The company reserves the right to limit the quantity purchased. Offer expires without notice when supplies at this price run out or September 30, 2018, whichever is sooner.